Julio Alberto Moreno Casas, known as Julio Alberto, is a Spanish retired footballer who played as a left defender. 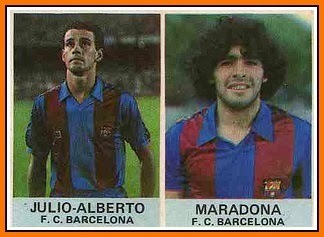 During his professional career he played for FC Barcelona from 1982 to 1991. 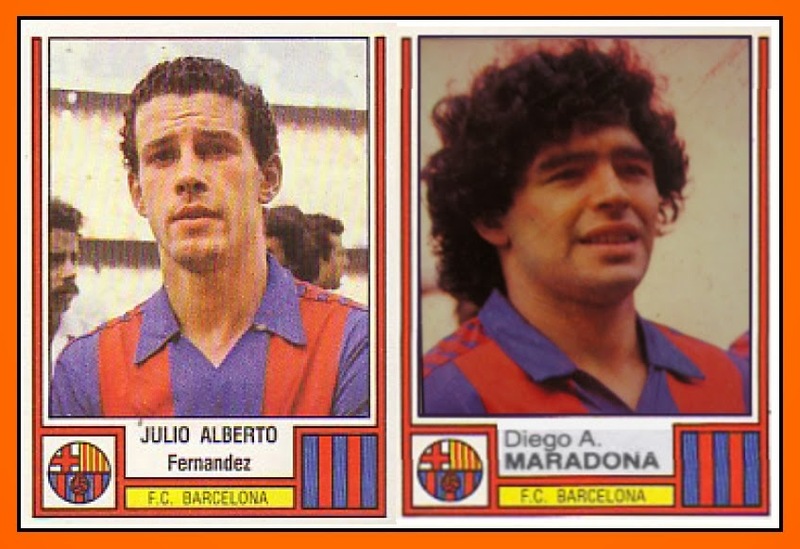 So by the way he played from 1982 to 1984 with Diego Armando Maradona. Both players are close friends and share the same passion : cocaine ! 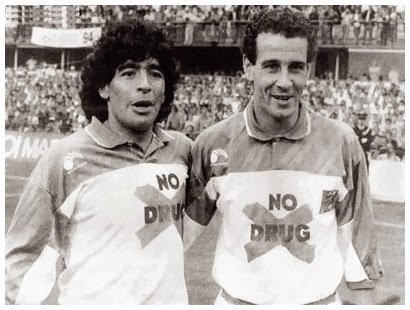 If everybody knows Diego's trouble in the top of the 90's, at the same time in 1991 After retiring, Julio Alberto fell into a deep depression which led to a severe drug addiction. 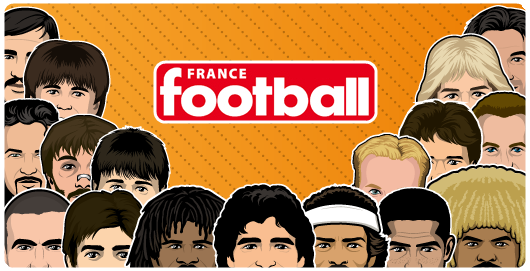 Have a look on his interview : "My game against the drugs will never end"
Une solution pour l'arbitrage français ? L'homme qui n'arrivait pas à se faire expulser ! 3 Maradonas in the same team ! Attack of the blonds !